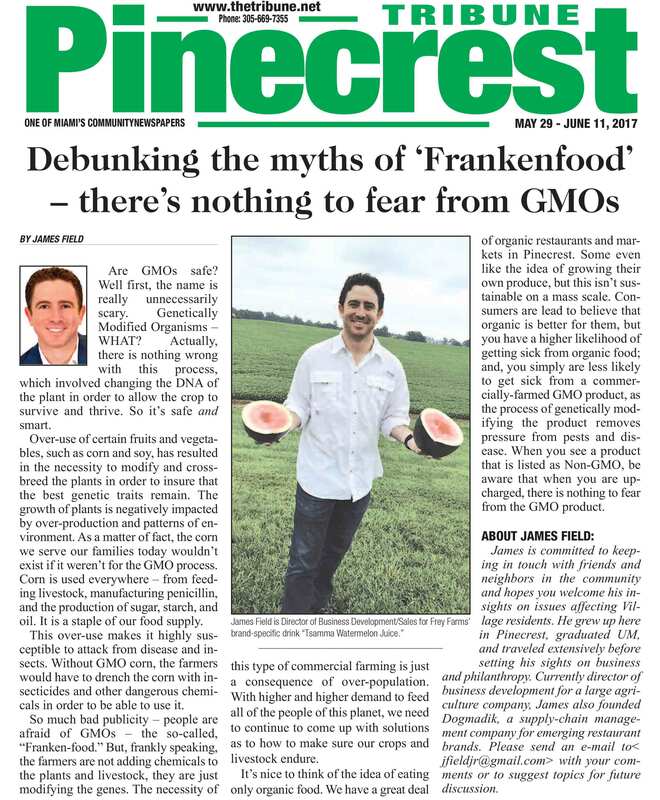 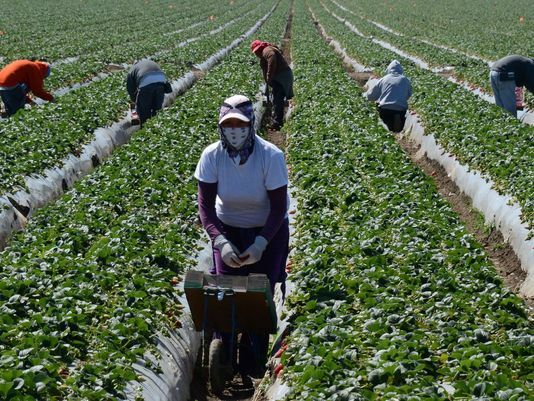 Field Supports "Safe Schools South Florida"
James speaks to the congressional subcommittee on biotechnology on behalf of Frey Farms. 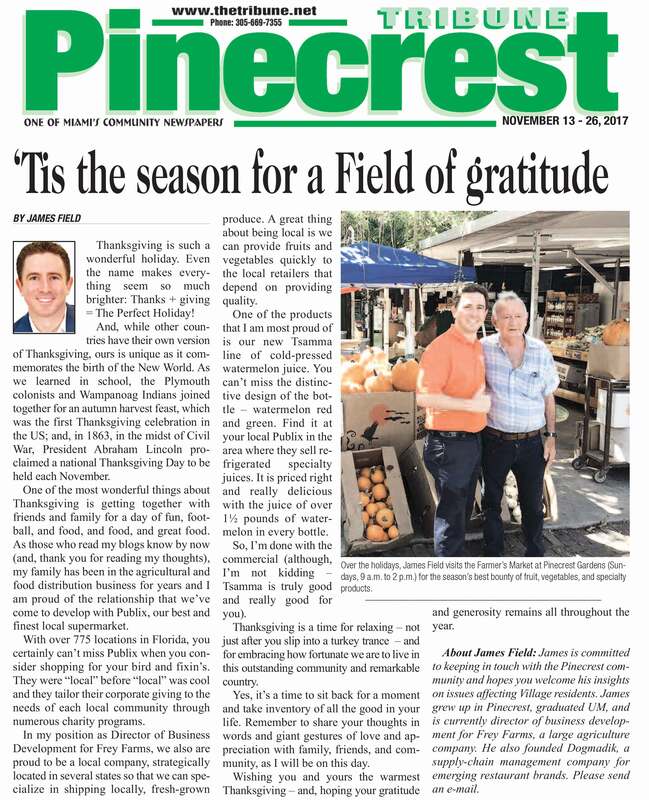 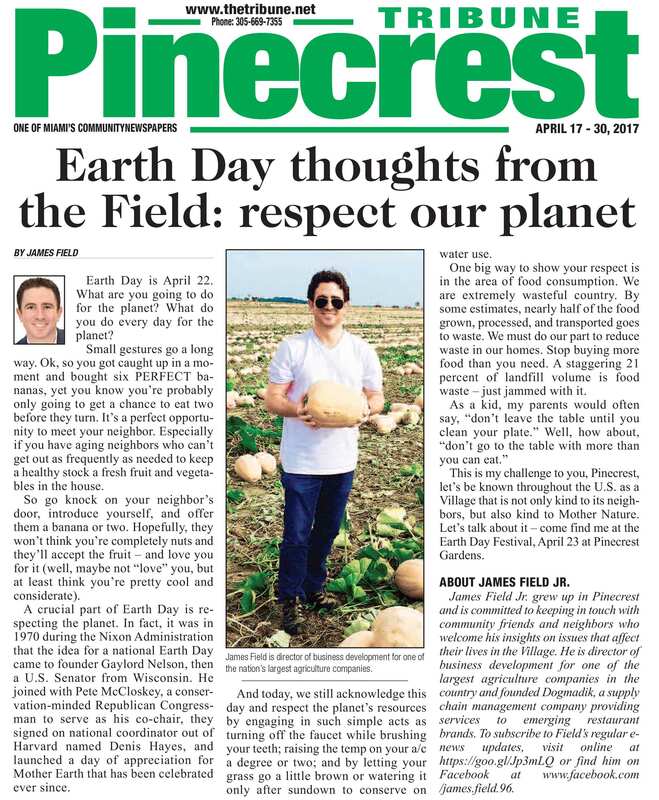 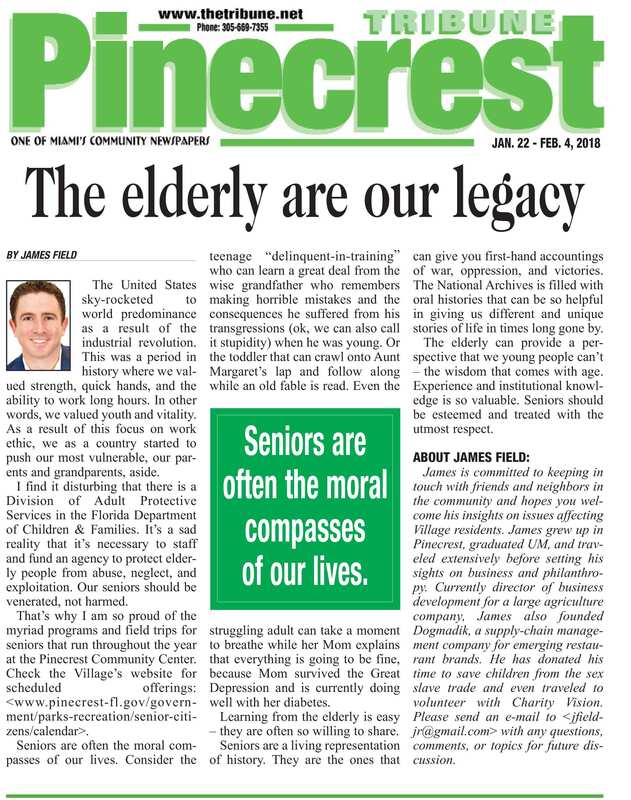 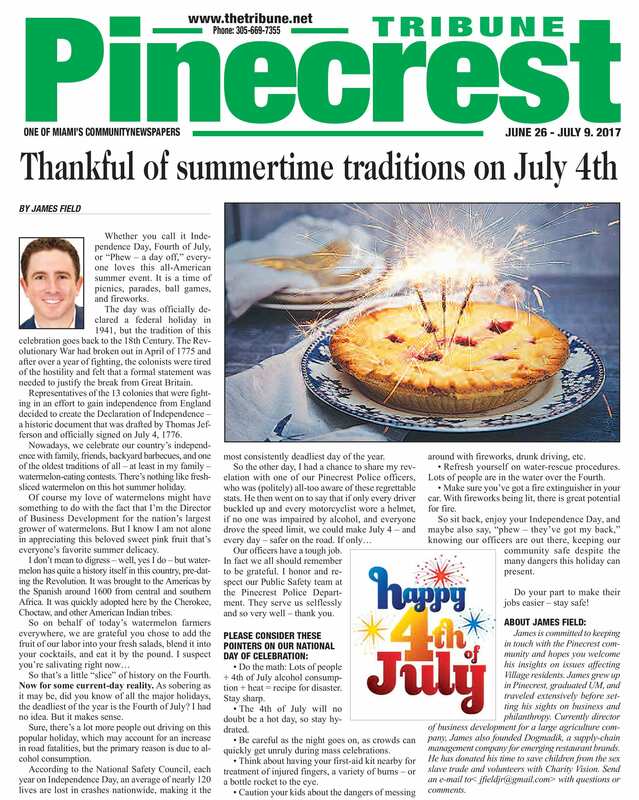 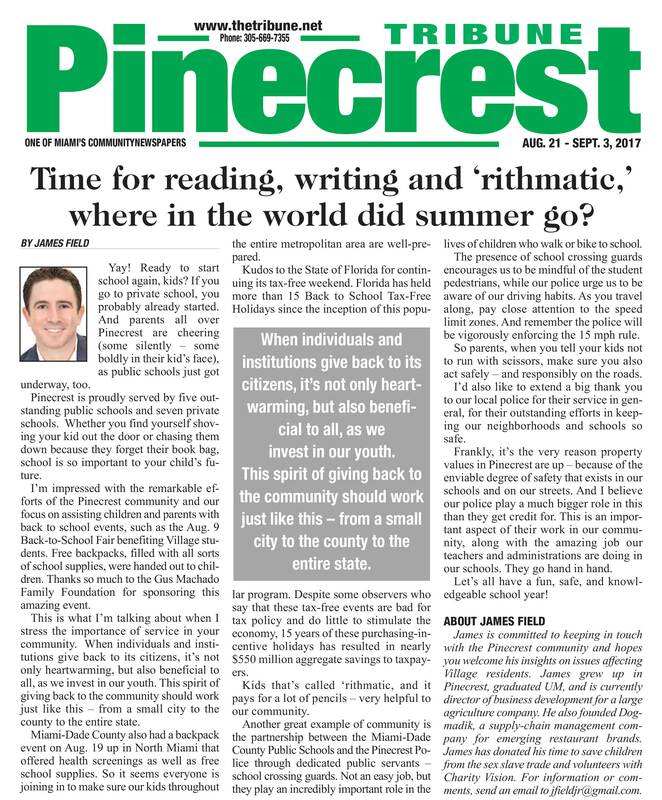 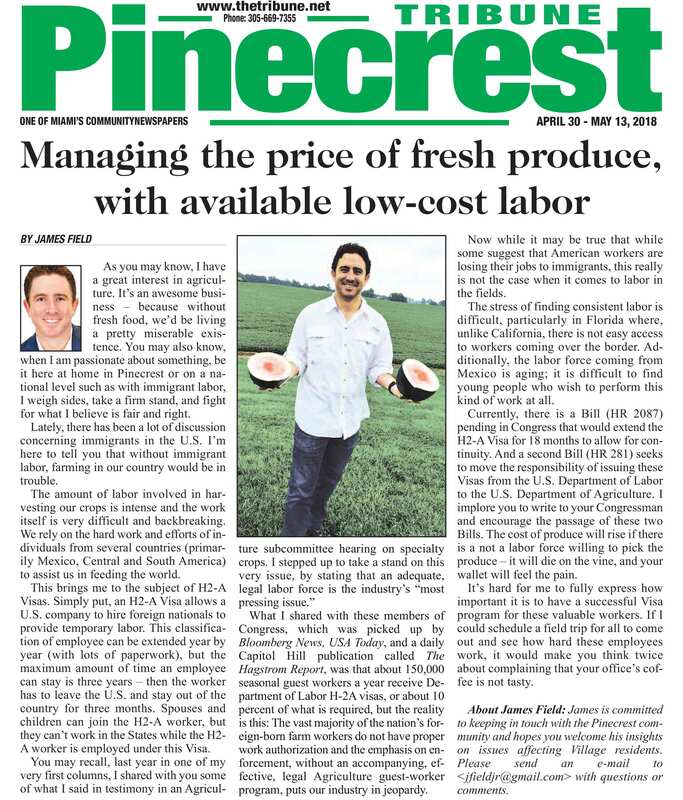 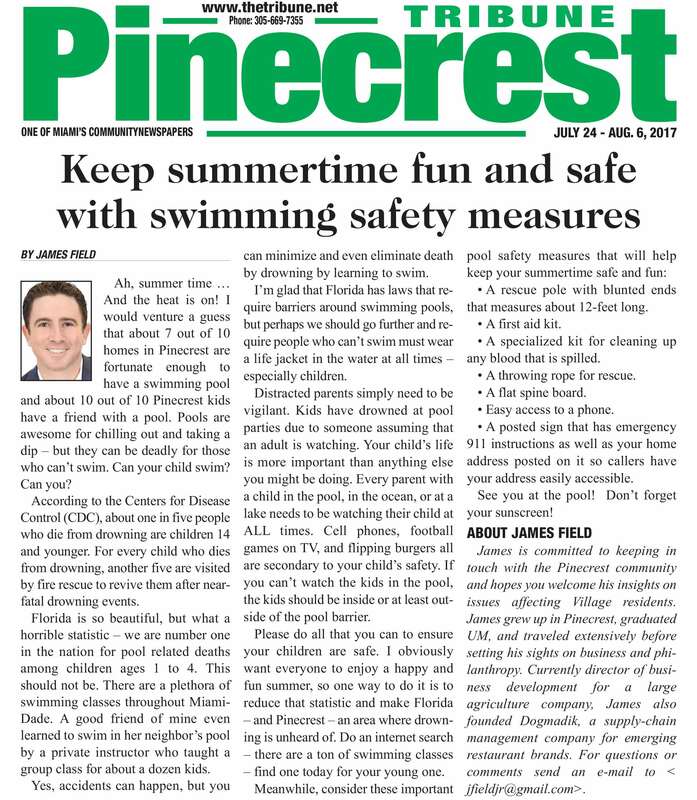 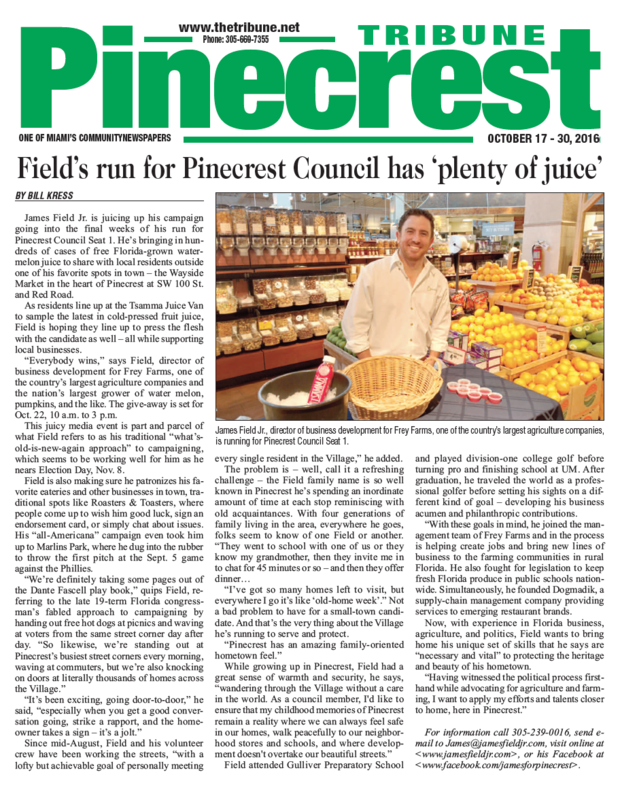 James talks about what makes Pinecrest special and why it will always be home for him. 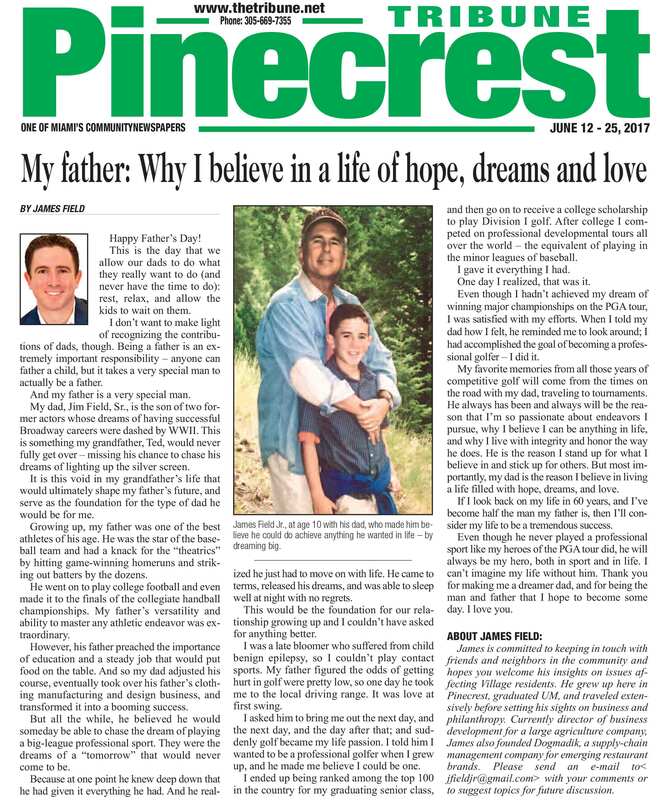 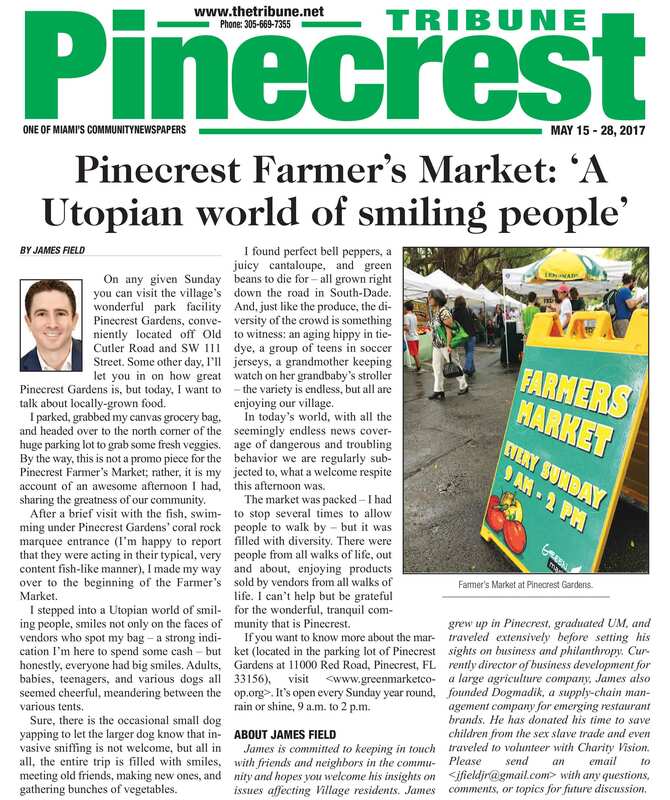 James talks about what it was like growing up in Pinecrest.